Enter to win tickets to KXT’s Summer Cut festival! 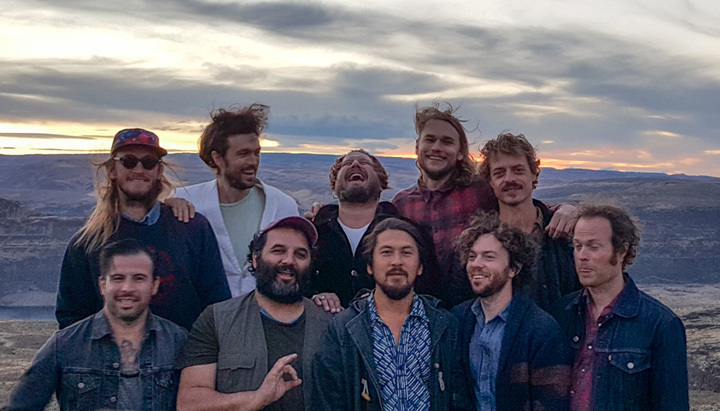 Don’t miss Edward Sharpe and the Magnetic Zeros, The Wild Feathers, San Fermin, Bibi Bourelly and more! Enter before midnight CT on Wednesday, June 1 for a chance to win a pair of tickets to KXT’s Summer Cut festival at South Side Ballroom on Friday, June 3. Official KXT contest rules can be found here. Good luck! *This contest has ended. Winners were chosen on Thursday, June 2. Thank you!